You can uncover actionable insights in your business and customer data to accelerate business growth based on data-driven insights with Salesforce Einstein Analytics. 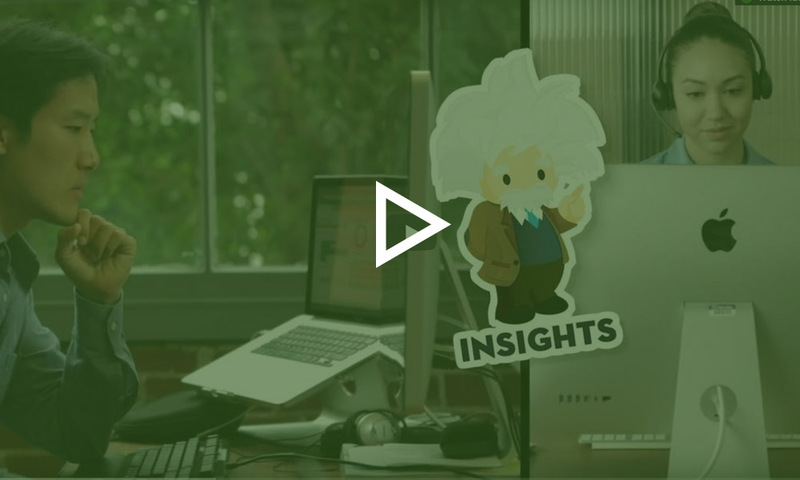 Einstein Analytics is intended to leverage Artificial Intelligence in order to discover business insights, predict results, drive efficiency and move with the market change. Einstein Analytics can be used in various business verticals ranging from Sales to Service, Marketing to HR, Supply Chain to Retail. Salesforce customers are increasingly using Einstein Analytics which is a comprehensive and intelligent business analytics solution to find hidden opportunities for customer retention and business growth. Here are a few reasons why choose Einstein Analytics. You can now make smarter business decisions with the help of AI-powered analytics and intelligent insights. Einstein Analytics allows you to deploy your analytics on the platform trusted by over 150,000 businesses of all sizes.